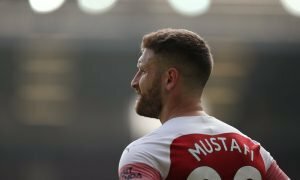 Arsenal's new stadium shocker proves moving home can derail club's form - Verdict | The Transfer Tavern | News, breakdown and analysis on all things football! 3,000 years later, and Tottenham have finally opened their new stadium. Delays after delays kept pushing back the date of Spurs’ new state-of-the-art stadium to finally be opened for use, but at last, the Tottenham Hotspur Stadium is open for business, and what an opening it had. A 2-0 win for Spurs puts the north London club back in contention for a Champions League spot after going what seems like an eternity without a win. 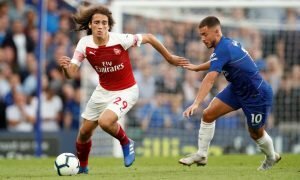 Migrating to a new stadium can be difficult for any team, and none so more than Arsenal, who didn’t even win in their first Premier League game at the Emirates Stadium back in 2006. After saying goodbye to Highbury in brilliant fashion with Thierry Henry scoring a hat-trick in a 4-2 win against Wigan to send Arsene Wenger’s side to the Champions League, it was time usher in a new era in the club’s history with their first season in their new £390 million home, and to say the first game didn’t go to plan would be understatement. Playing against Aston Villa on the opening day of the 2006/07 season, Arsenal were looking to get the season off on the right track with a win against Martin O’Neill’s side, and after chances in the first-half and Kolo Toure having a goal disallowed, things were looking good for the Gunners. But if you are to look up the name of the first goal scorer at the Emirates Stadium, you won’t find an Arsenal player, instead, you will see Olof Mellberg’s name etched into the history books as Villa took a surprise lead 53 minutes in. Gilberto Silva’s thumping equaliser salvaged Arsenal a late point and to earn the Brazilian midfielder the honour of being the first Gunners player to score at the new stadium. 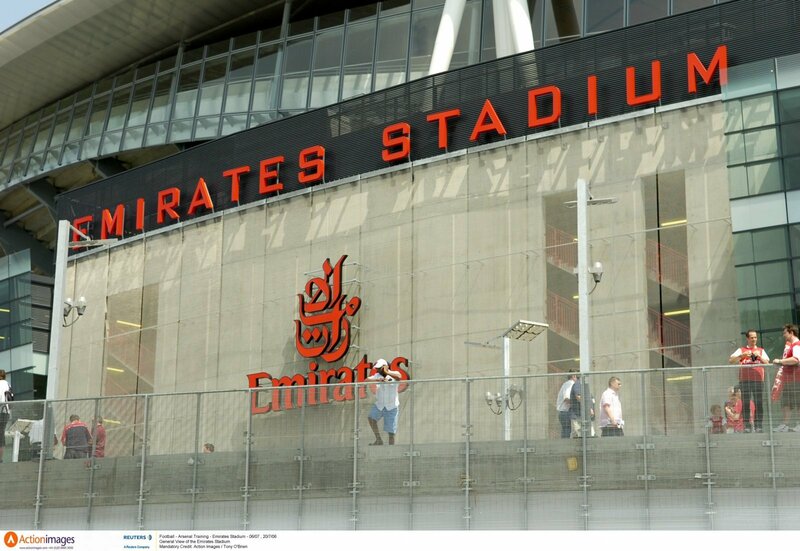 It wouldn’t be until late September when Arsenal got their first league win at the Emirates, a 3-0 victory over newly promoted Sheffield United, and it would be until April when the Gunners lost their first league game at their new stadium in a 1-0 loss to West Ham. Arsenal fans, what was your favourite memory from the opening season at the Emirates? Let us know!